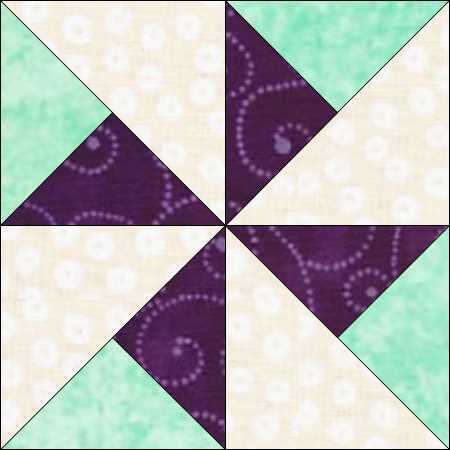 I’ve finally written up a few more simple blocks. 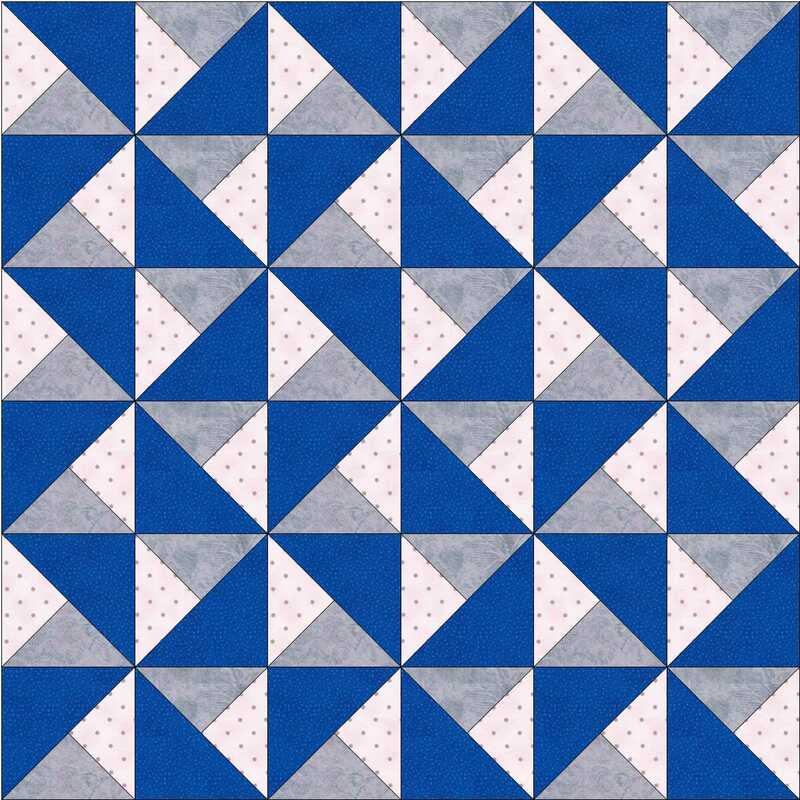 These next few feature the ‘Three Triangle’ unit and our first block is Turnstile, a simple 4-patch block consisting of four of these units. 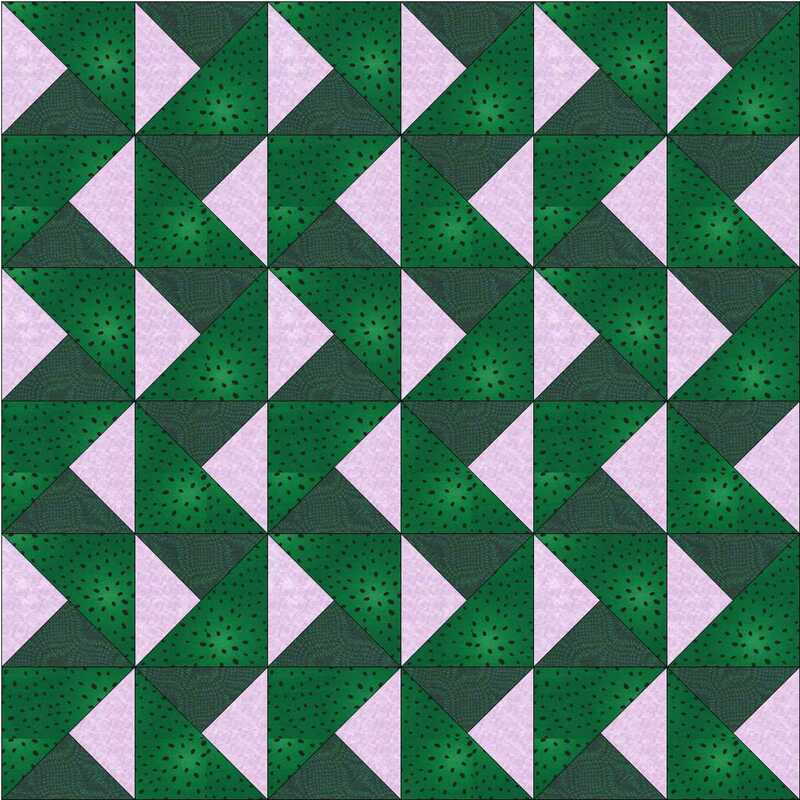 As blocks they look different, but when put together in a quilt it is hard to tell which you started with. 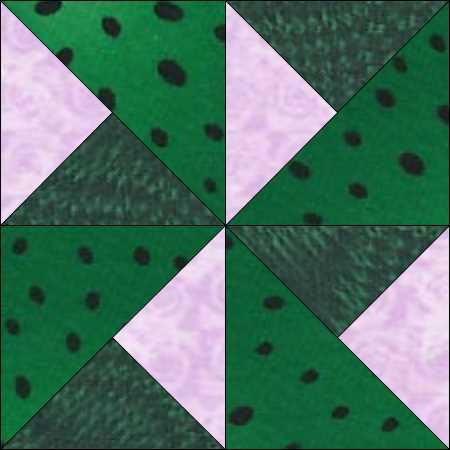 But what happens if you alternate these two? 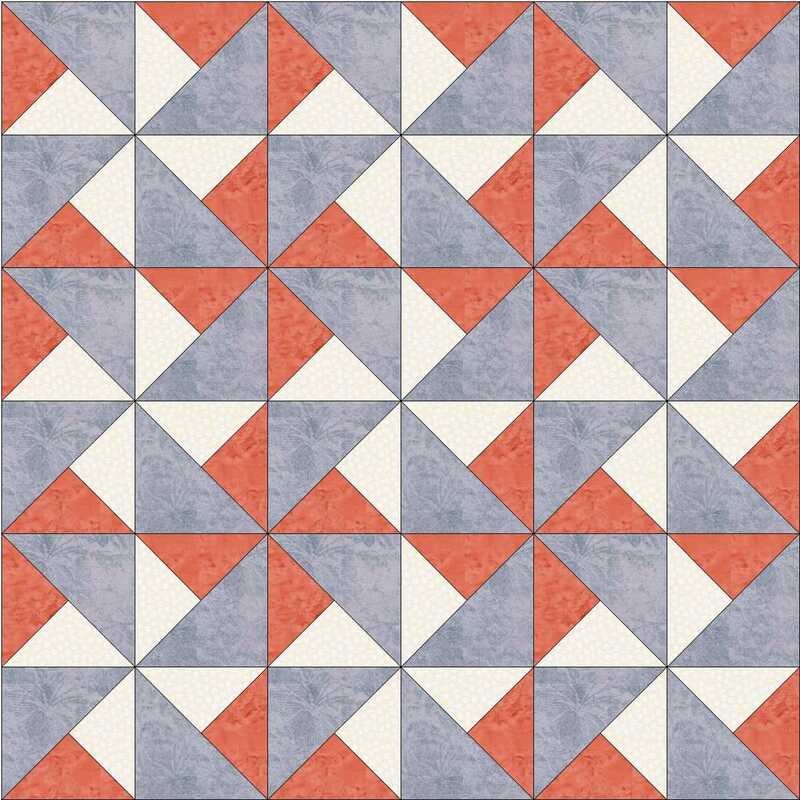 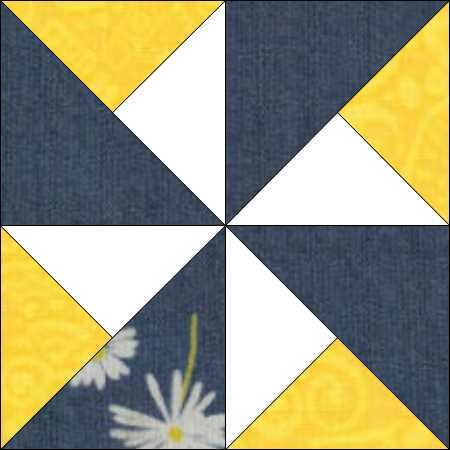 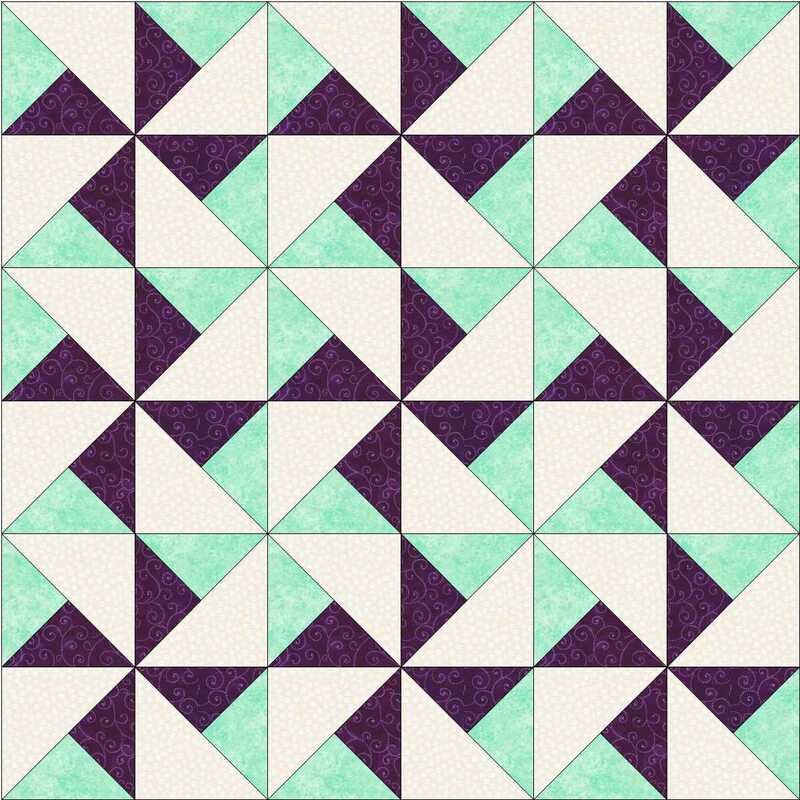 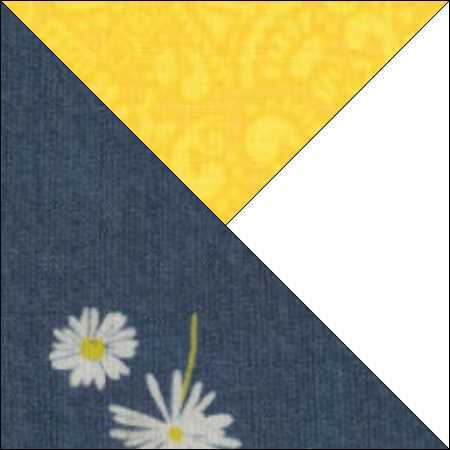 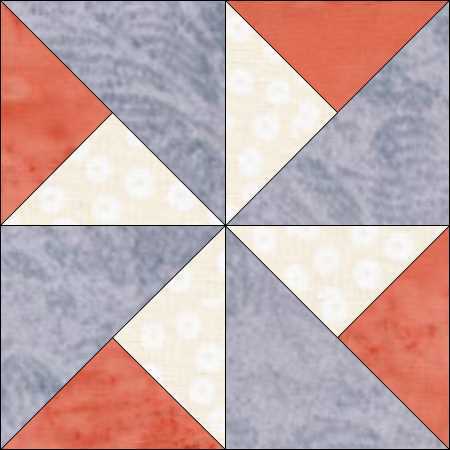 This entry was posted in beginners patchwork, colour play, Electric Quilt, free pattern, patchwork patterns and tagged four-patch block, free pattern, quilt blocks, simple patchwork on June 18, 2016 by Chris.